Simon won't mind us saying that he has a firm hold of the "old-school" mantle here at Harcourts Queenstown. Established, experienced and knowledgeable, he's seen property trends come, go and come back again. But when you work with Simon, you quickly realise that old-school doesn't mean outdated. His insightful commentary and sincere guidance offer a true modern-day consultancy style. He'll give you the full picture no matter what, his listings are always of impeccable quality and he has the latest industry technology at his fingertips. 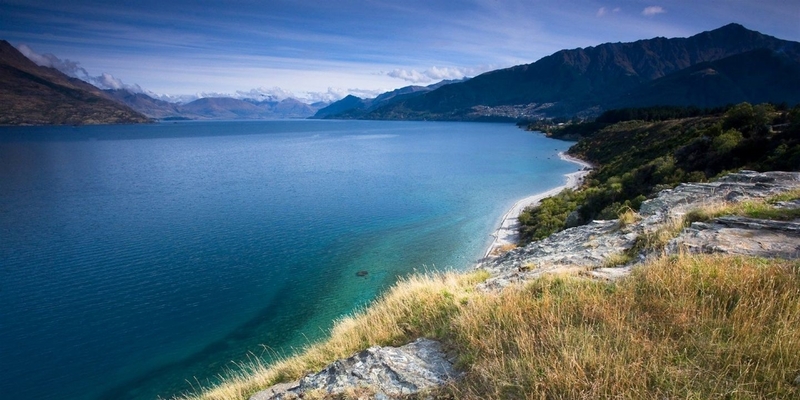 But - having been in Queenstown real estate for 25 years - he knows how to get results here. He's willing to work hard and is relied upon by an expansive network of local people. His industry know-how is matched by few other consultants and that makes him the man his colleagues turn to for advice and guidance. Simon and his wife Ngaire have lived in Queenstown for 33 years and have become trusted and prevalent figures withint the Queenstown community. Simon spent three years as Deputy Mayor and two terms on the district council. He was President of the Queenstown Lions and has chaired the parish council and Queenstown Primary's Board of Trustees. These days, he is involved in several charities and community groups. 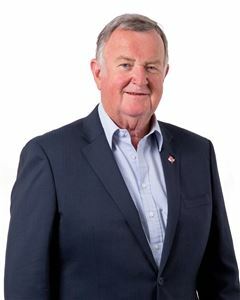 His primary focus is as chairman of Abbeyfield New Zealand and charitable social housing assisting elderly through the country. Simon - who we might as well call "Mr. Queenstown" - is reliable, approachable and authentic by nature, and these characteristics have made him the town's go-to real estate consultant for decades.